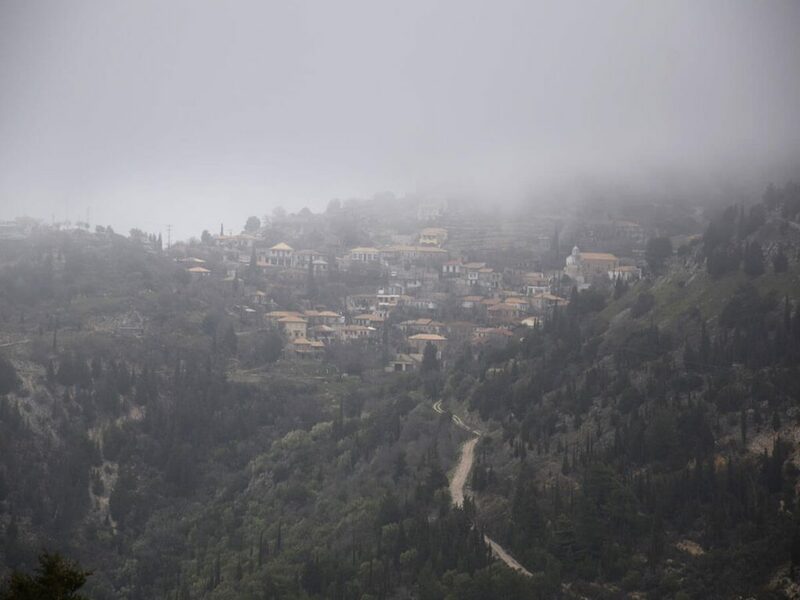 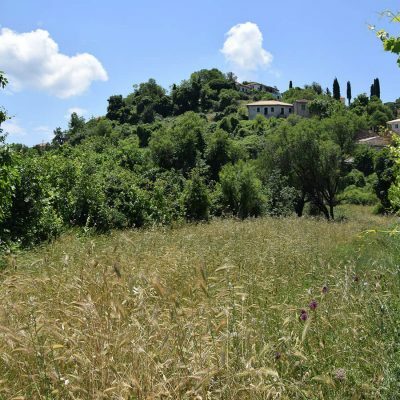 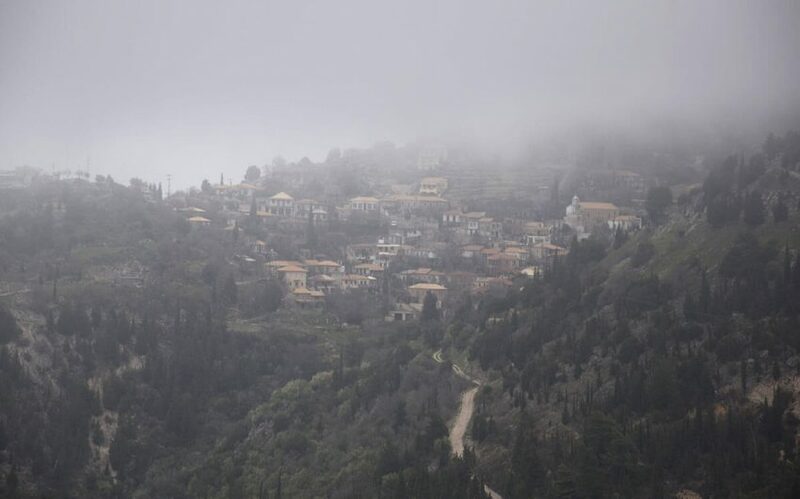 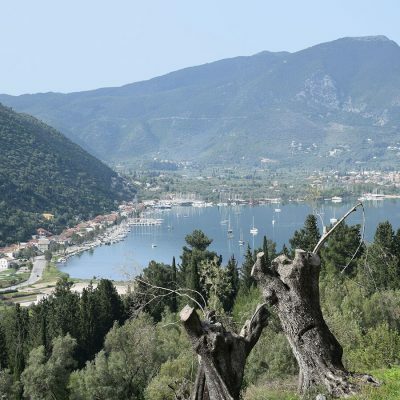 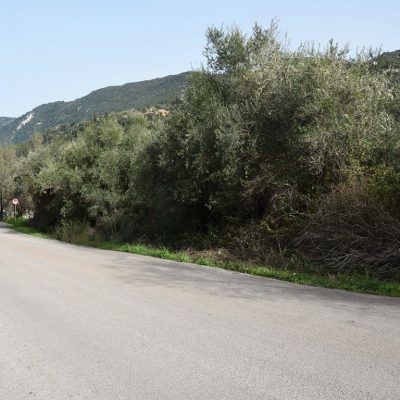 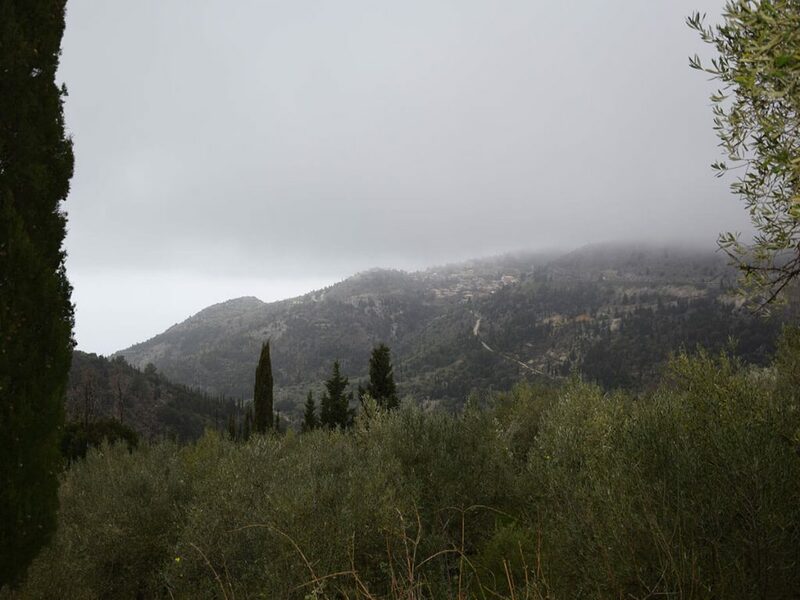 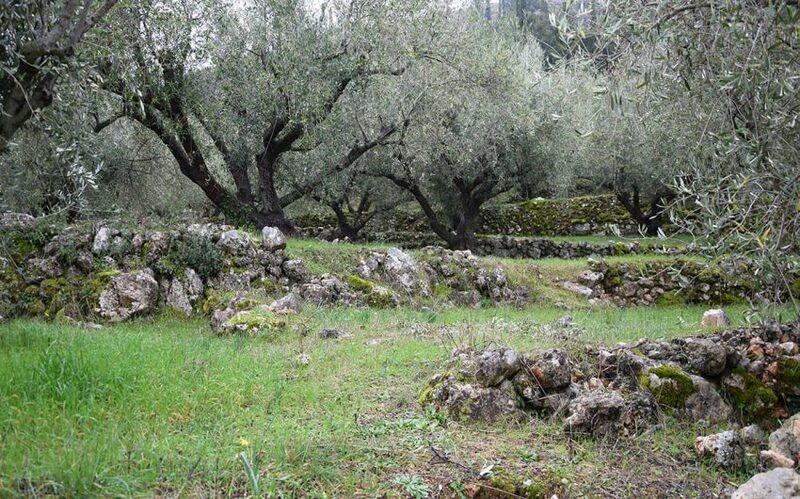 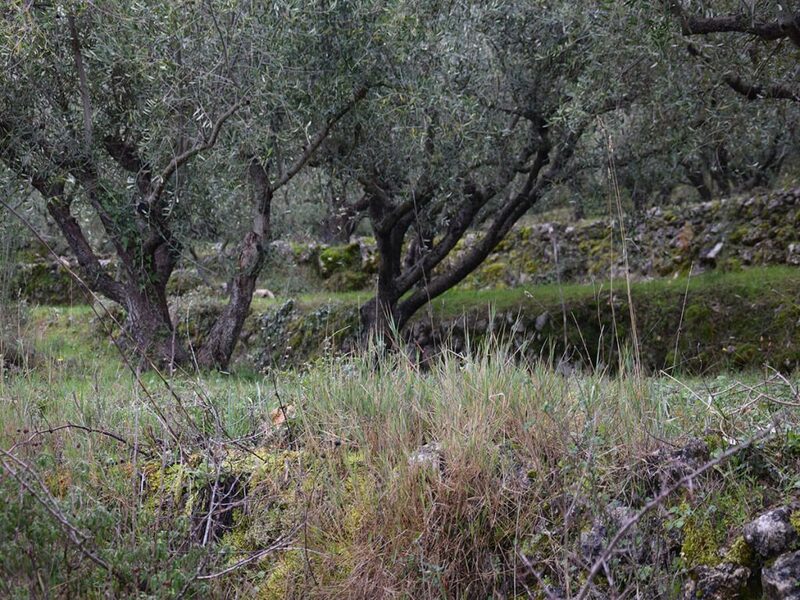 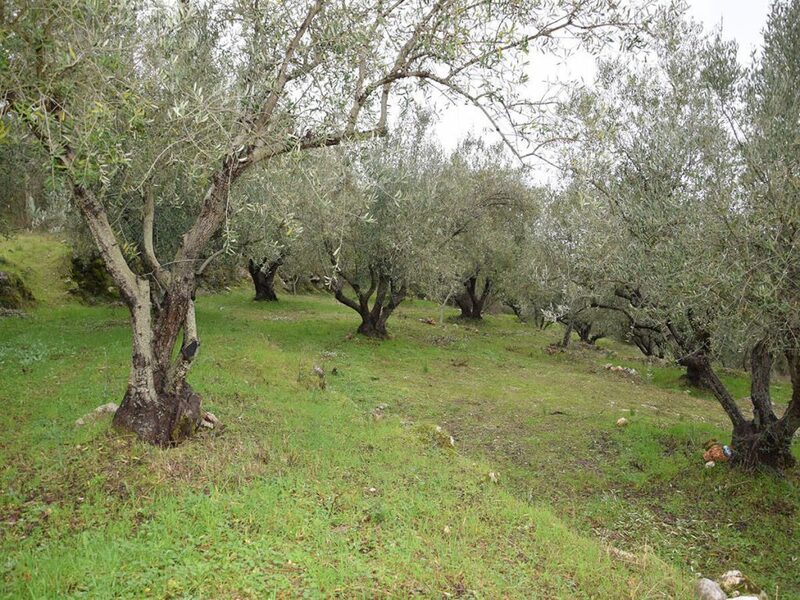 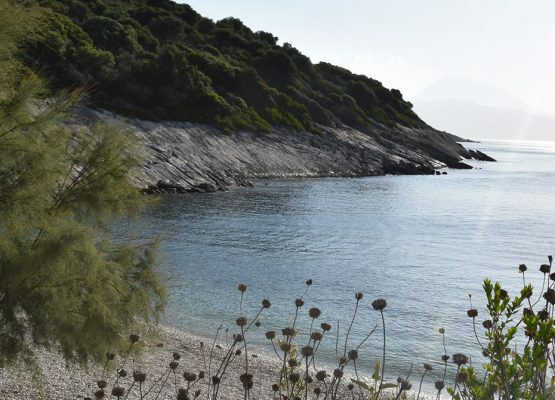 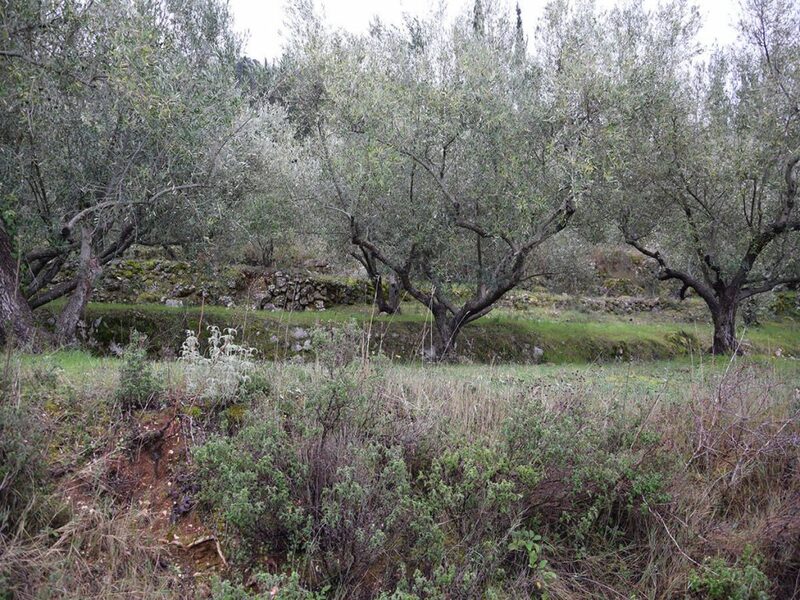 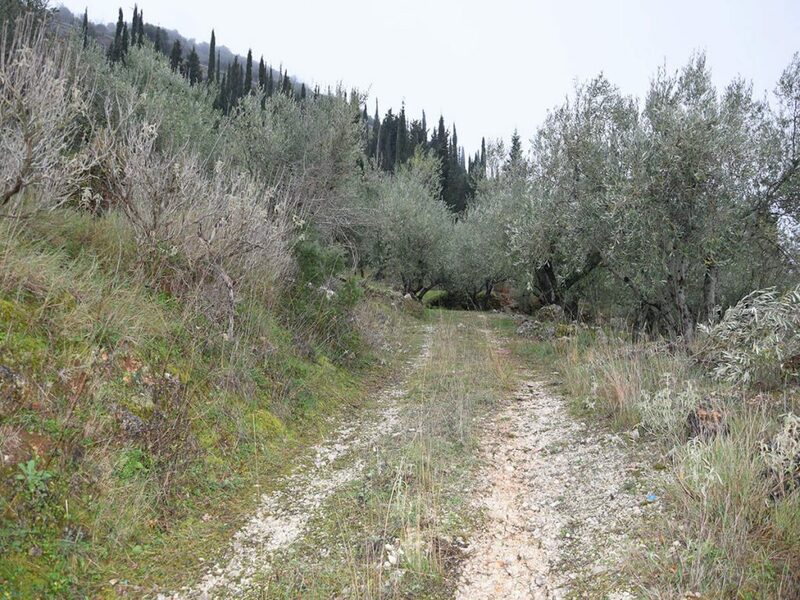 An olive grove in Exantheia of Lefkada Island is for sale. 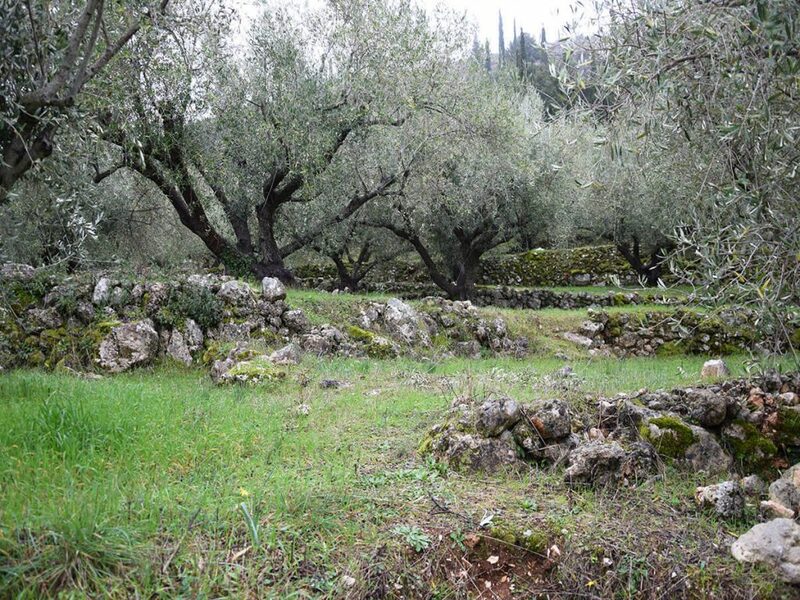 An olive grove in Exanthia, Lefkada. 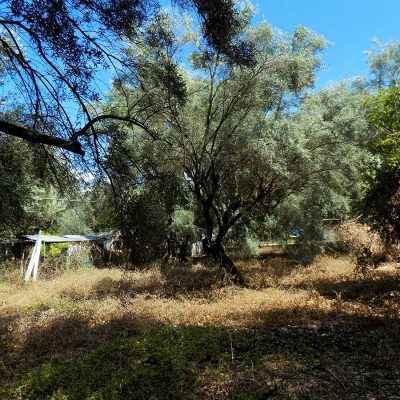 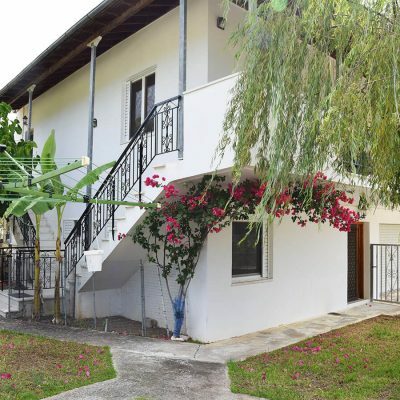 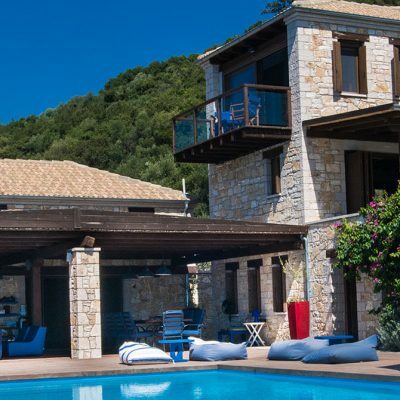 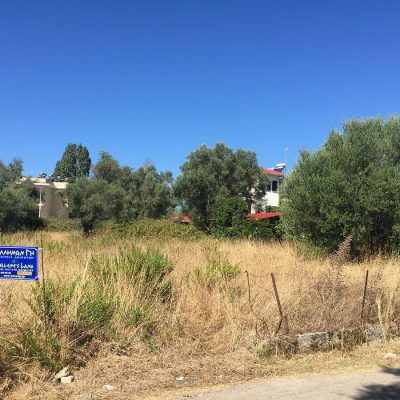 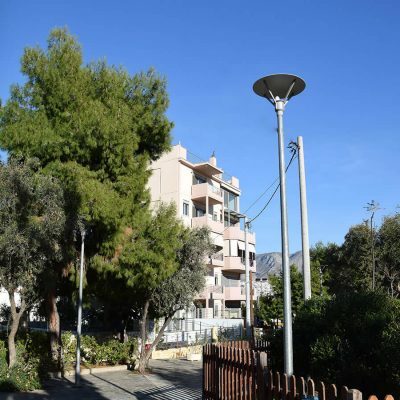 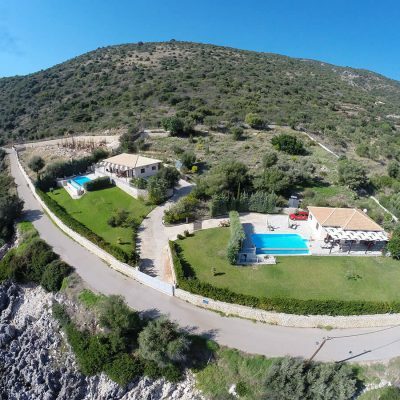 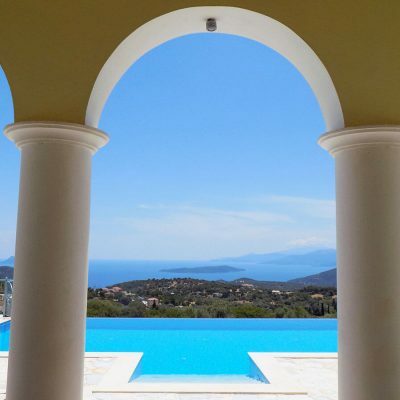 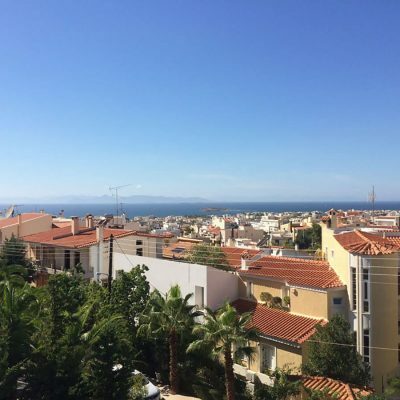 Just outside the mountainous and picturesque village of Exanthia, in a quiet area, an olive grove of 4 acres area is available for sale. 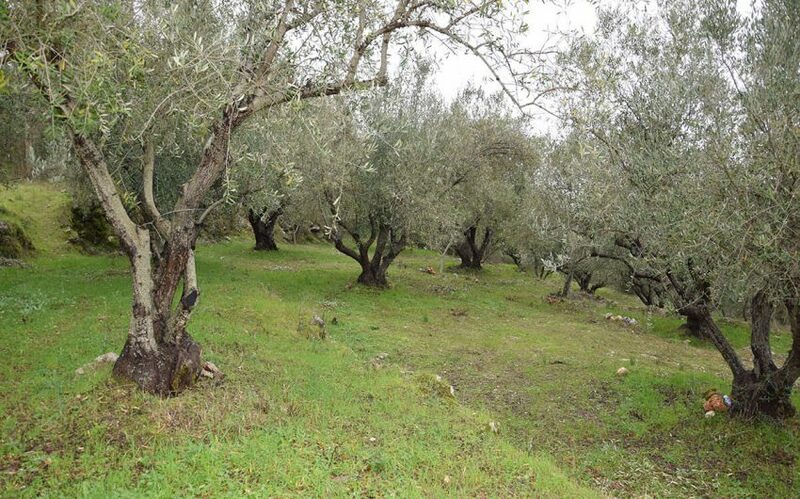 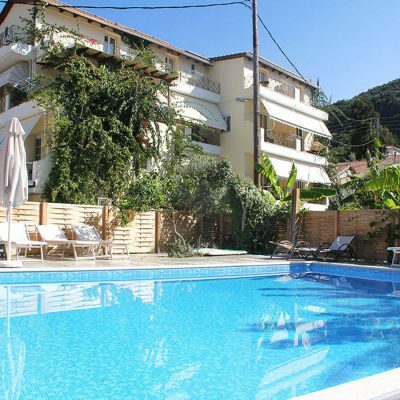 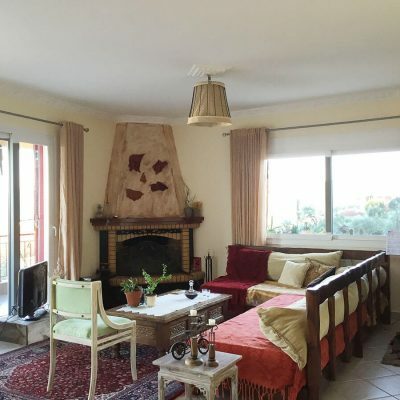 This well-groomed olive grove is on levels with view to the mountains and the village. 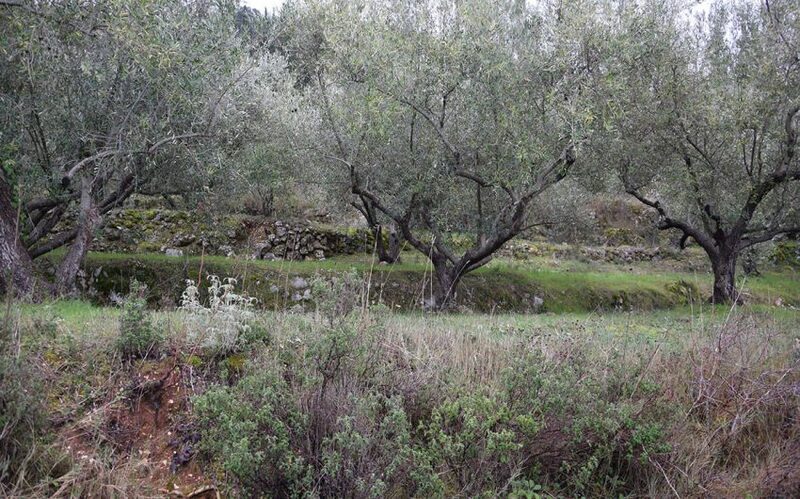 All infrastructure networks are available at a small distance. 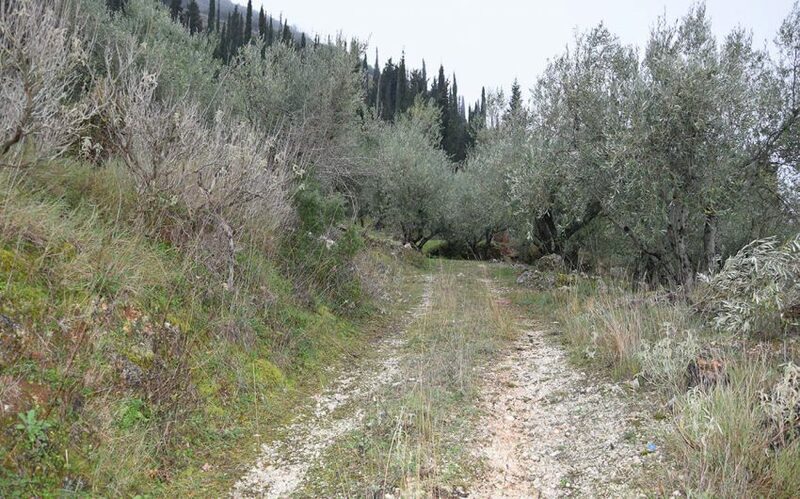 Access is via a variable width agricultural road. 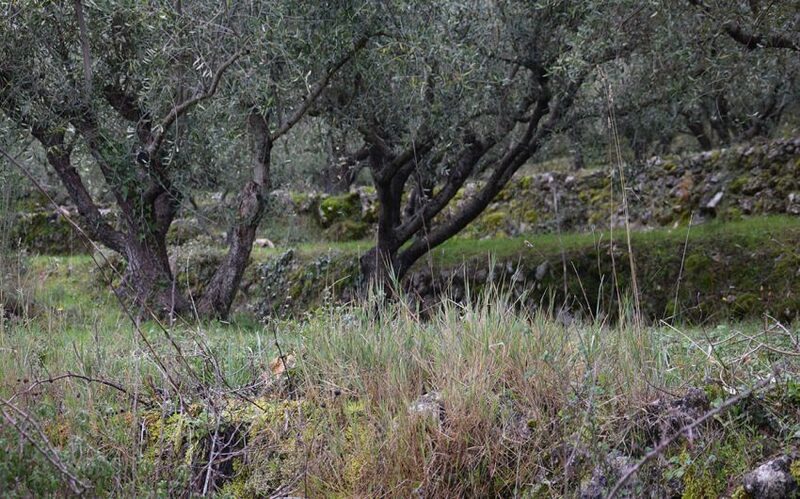 The limits are clear and unambiguous. 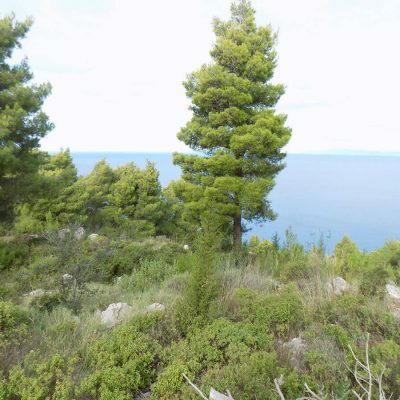 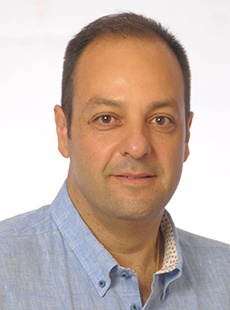 The decision of the Forestry Authority is pending. 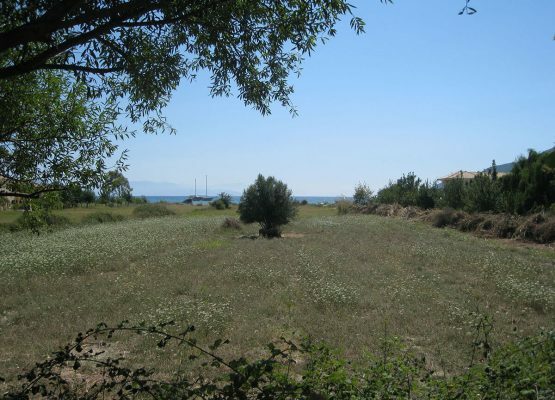 This plot of land can be used for both agricultural use and for tourist exploitation. 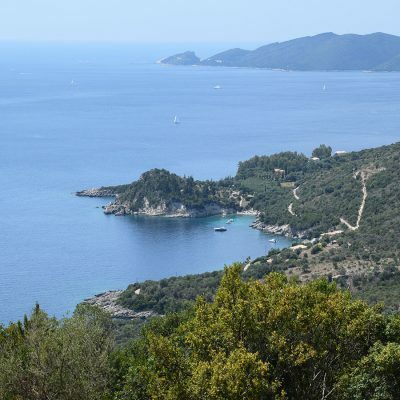 Distance from sea by car 14 km.